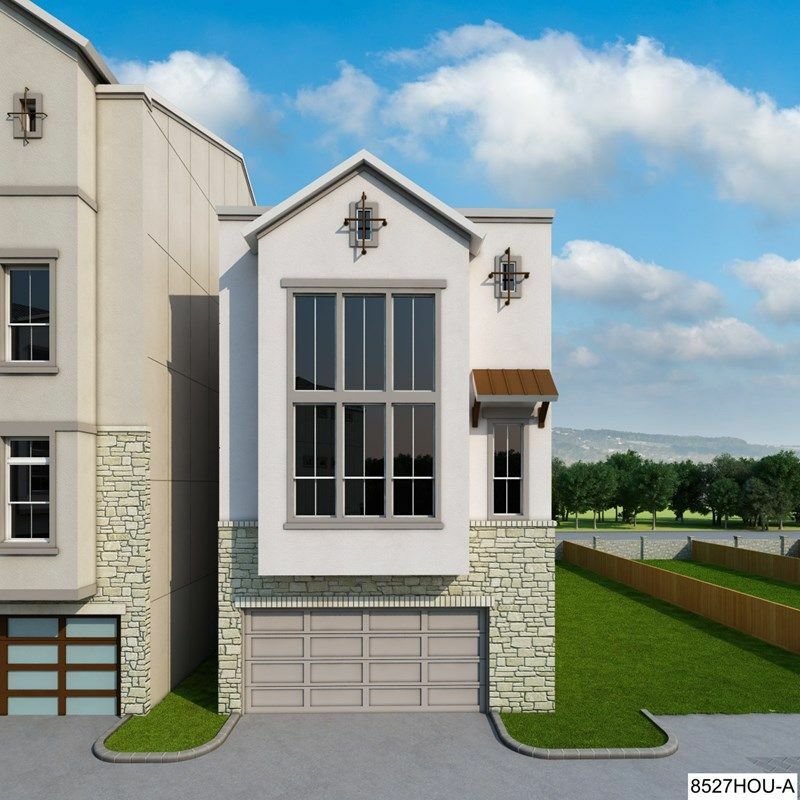 823 Algona Ave, Houston, TX 77008:. 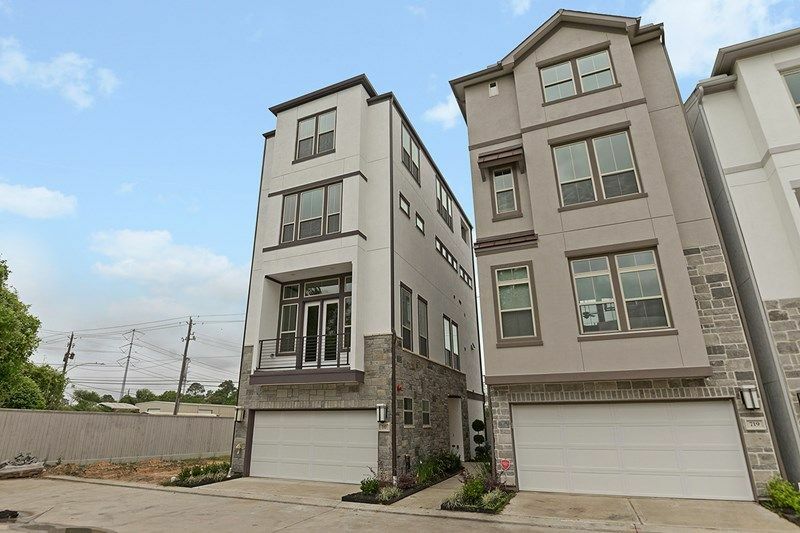 Central Living by David Weekley Homes i..
3 Bd, 3.5 Ba 2,491 sq.ft.
. Central Living by David Weekley Homes is now building award-winning homes..
827 Algona Ave, Houston, TX 77008:. 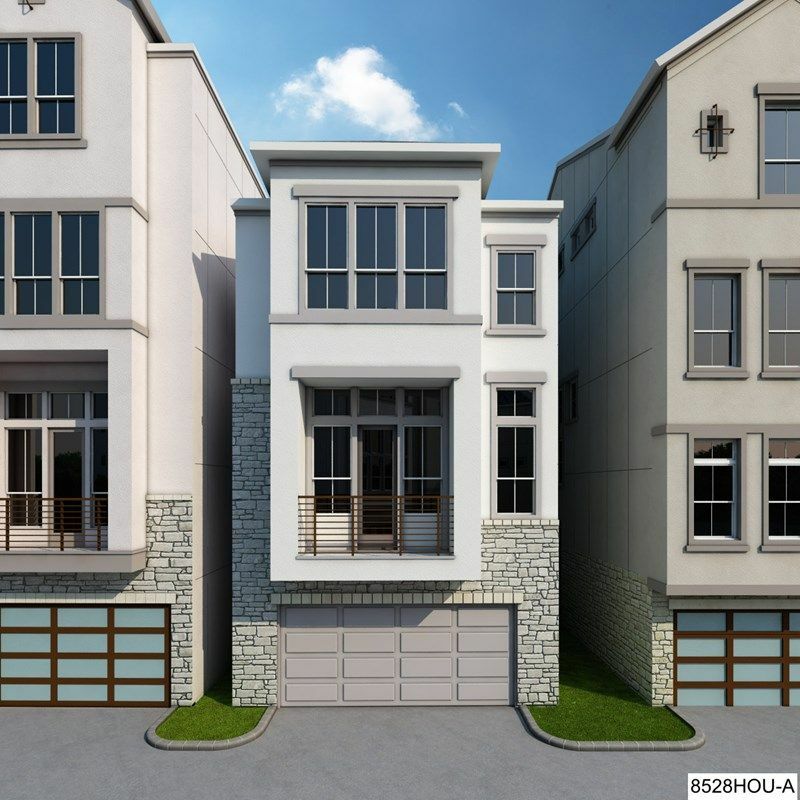 Central Living by David Weekley Homes i..
3 Bd, 3.5 Ba 1,866 sq.ft. 3 Bd, 3.5 Ba 1,924 sq.ft. 3 Bd, 3.5 Ba 1,854 sq.ft. 3 Bd, 3.5 Ba 2,267 sq.ft. 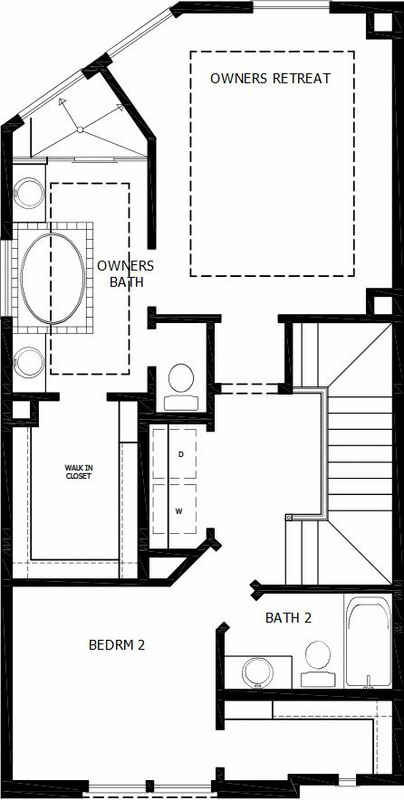 3 Bd, 3.5 Ba 1,851 sq.ft. 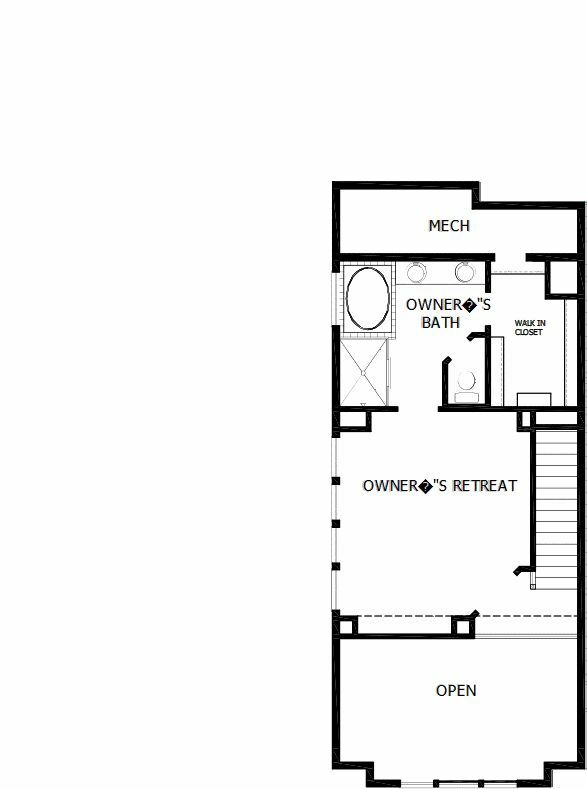 3 Bd, 3 Ba 2,127 sq.ft. 3 Bd, 3 Ba 1,725 sq.ft. 3 Bd, 3 Ba 1,535 sq.ft. 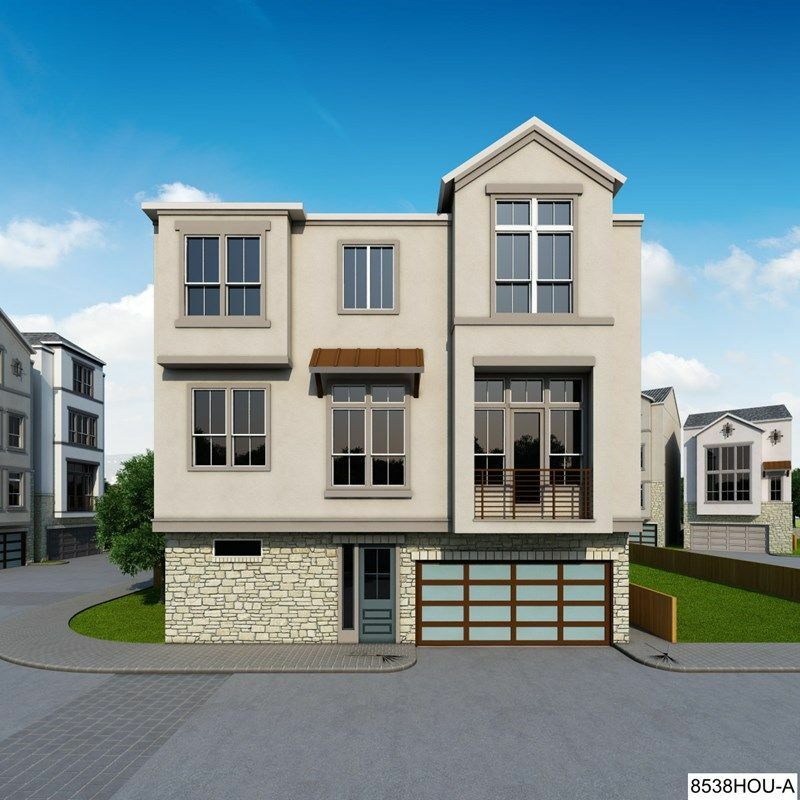 Search new homes for sale in Houston Heights! 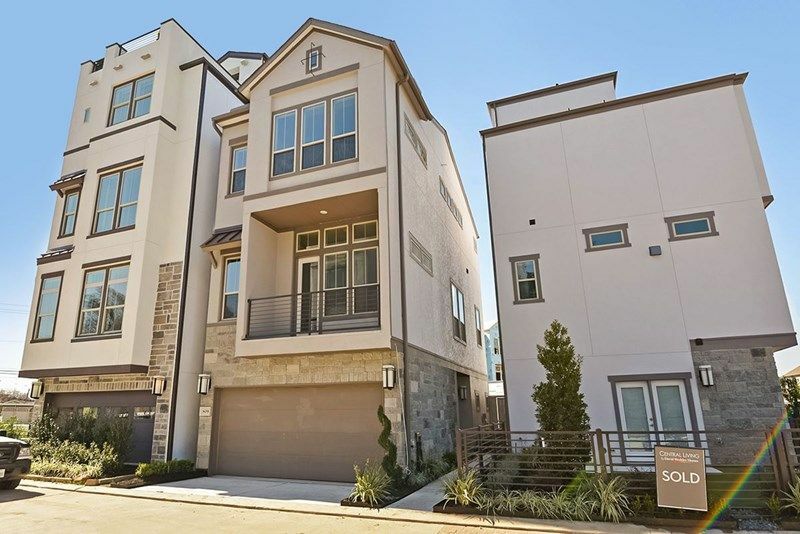 If you are looking to buy brand new homes for sale in Houston Heights - browse floor plans, view photos, models, and pricing. 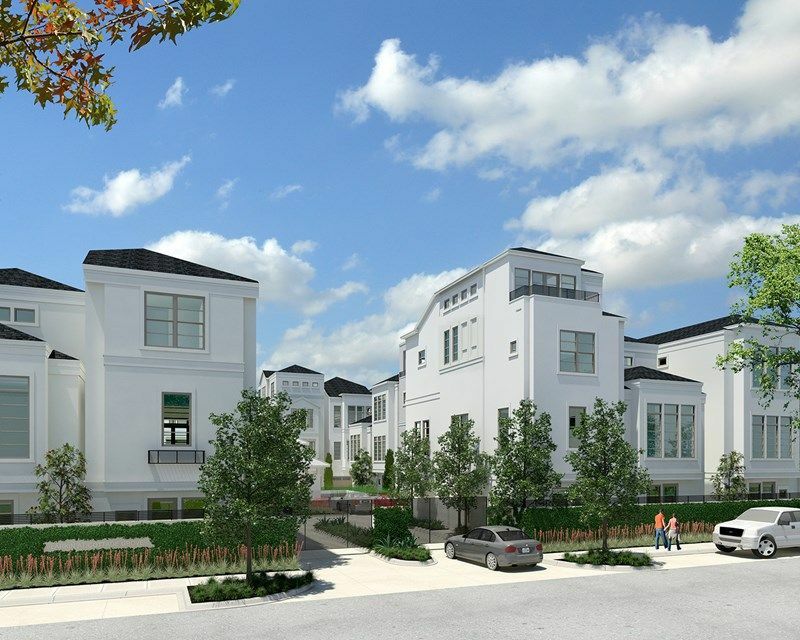 You can also see new construction homes in Houston Heights and request an appointment or more information about a specific new home.